China’s leader granted the city a new board to compete with Shenzhen and Nasdaq for startups. It also will test a looser U.S.-style registration system for new listings. The steps are overdue, but officials may rue the governance risks and trading volatility they’re apt to bring. 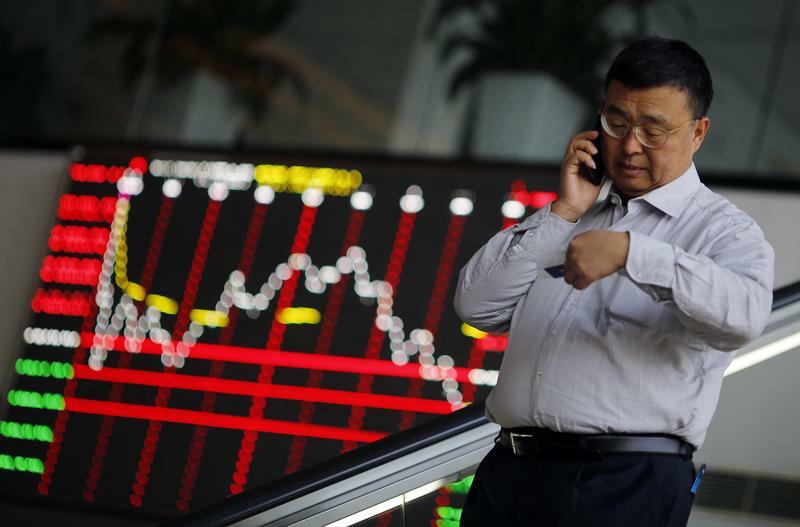 A man talks on the phone inside the Shanghai Stock Exchange building at the Pudong financial district in Shanghai November 17, 2014. International buyers snapped up Chinese stocks on Monday at the debut of an exchange link that allows Hong Kong and Shanghai investors to trade shares on each other's bourses, a major step towards opening China's tightly controlled capital markets. The so-called Stock Connect scheme gives foreign and Chinese retail investors unprecedented access to the two exchanges, which some analysts said could eventually lead to the creation of the world's third largest stock exchange. President Xi Jinping said on Nov. 5 that China would start a new equity bourse to host tech companies in Shanghai. He also said the board, similar to the ChiNext in Shenzhen, would test a "registration-based" listing system, in which companies would simply register their intention to conduct an initial public offering, as in the United States, instead of seeking regulatory approval. Chinese securities regulators had originally said such a registration system would be implemented by 2015, but a stock market crash put the process on hold. China Securities Regulatory Commission head Liu Shiyu proposed in February to delay the deadline until 2020. Shares in some Shanghai-based companies increased by the maximum 10 percent daily limit after Xi’s speech, which opened a week-long import fair.